A US Marine Corps Veteran, having served as an Aviation Operations Specialist, Ms. Watson holds a BS in Business Administration and is currently studying for her Masters of Public Administration at UNH. 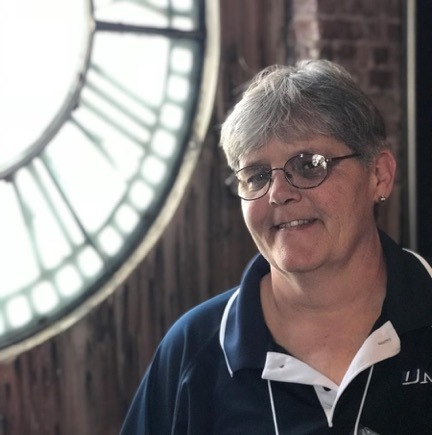 Penny serves as the UNH Military Benefits Specialist and has worked for the UNH Military & Veteran Services Office a work-study and as an hourly employee since 2014. During her time as a student, Penny also served a term as the President of the UNH Student Armed Forces Association. In addition to serving the Veterans Foundation, Penny is an active member of the Marine Corp League Seacoast Detachment #394.